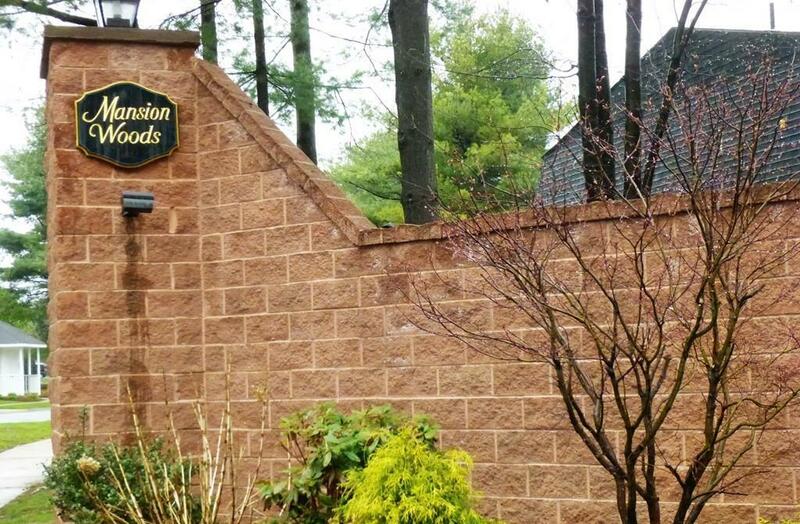 19 Mansion Woods Dr B, Agawam, MA 01001 (MLS #72317393) :: NRG Real Estate Services, Inc.
Freshly painted throughout and updated 5 rm condo comes with wood laminate flooring and fireplace in the Living room, bright and open kitchen with slider to private and wooded patio. 2 large bedrooms and full bath on 2nd floor. 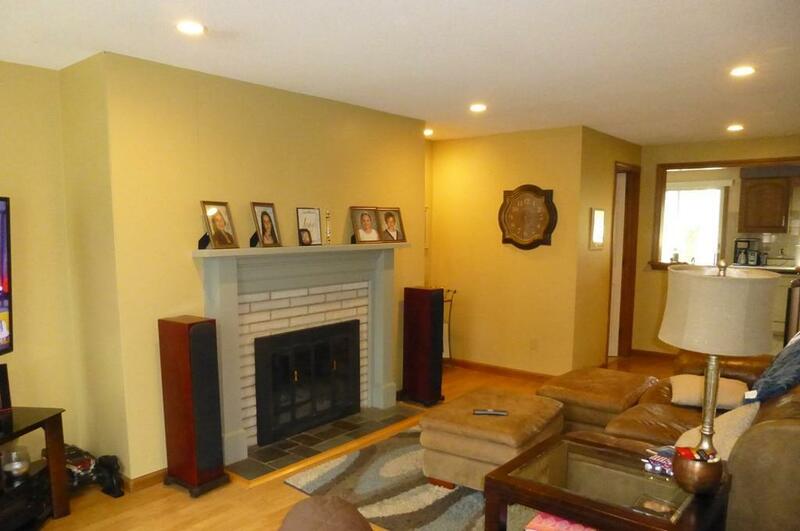 Lower level has finished Family Room with new wall to wall carpeting, and a 3rd Bdrm with 2 large closets (one walk-in) all add additional living space. Both bathrooms have been updated in the last few years. Pet friendly complex with tennis courts, assigned parking, and clubhouse. 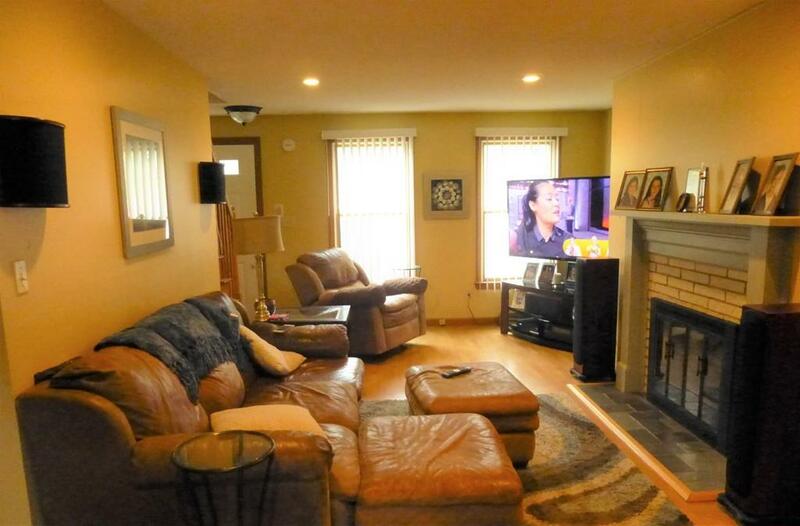 Close to highways, shopping, and area amenities. 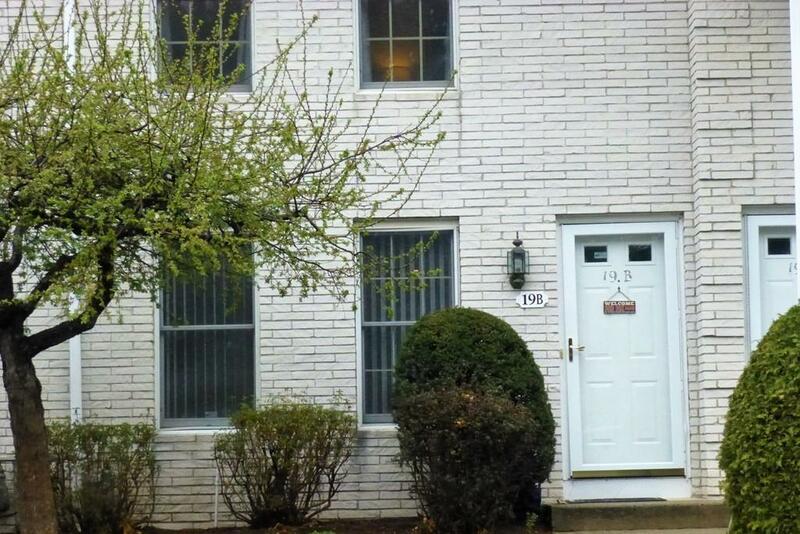 Easy living awaits you in this charming, tastefully decorated townhouse condo.